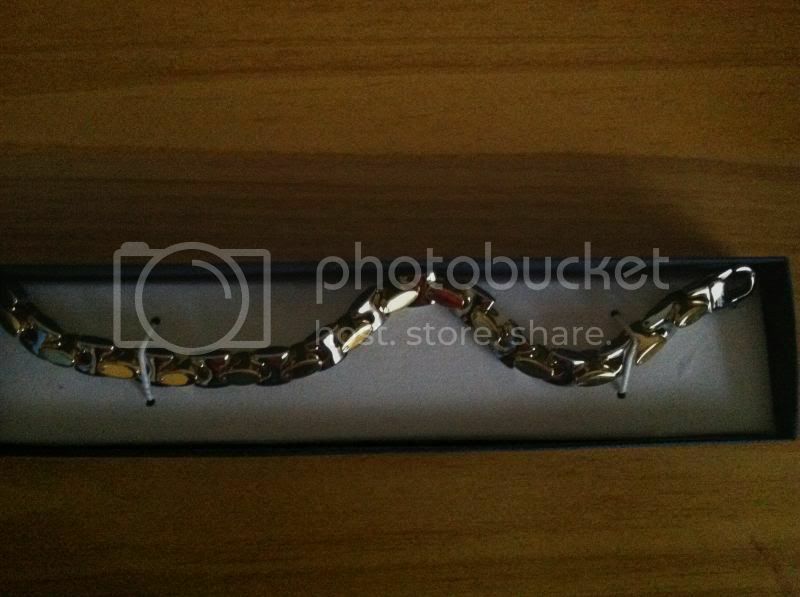 This is a pretty nice bracelet that I won in one of the Giveaway I joined. I was really hoping to win this so I could give this out to my mother. She likes to collect jewelry and hopefully she will love it and add this to her collections. I like it sometimes, for I get lucky to win in a Giveaway, if I don't expect too much. I guess, that's what all I will do. Expect the unexpected and you will get a prize at the end. I love when I win a good giveaway. I actually haven't one in a bit. The best I won was a pottery barn kids suitcase two years ago. I was so happy. Your mom is lucky, that is pretty. Very pretty bracelet--I am sure your Mom will love it! Congratulations on winning it! Very pretty!!! I love Jewelry. Congratulations on the win! The bracelet looks really nice. I bet your mom will really appreciate it. How awesome! congratulations! winning something is really fun! Congratulations! I hope your mother loves it! That is very pretty. Congrats.